Start taking classes at Battle Born CrossFit and other studios! At Battle Born Fitness, they build fitness machines out of ordinary people, and humble elite level athletes everyday. Professionals, civil servants, Division 1 athletes, soccer moms and grandparents all DESERVE the most effective training available. 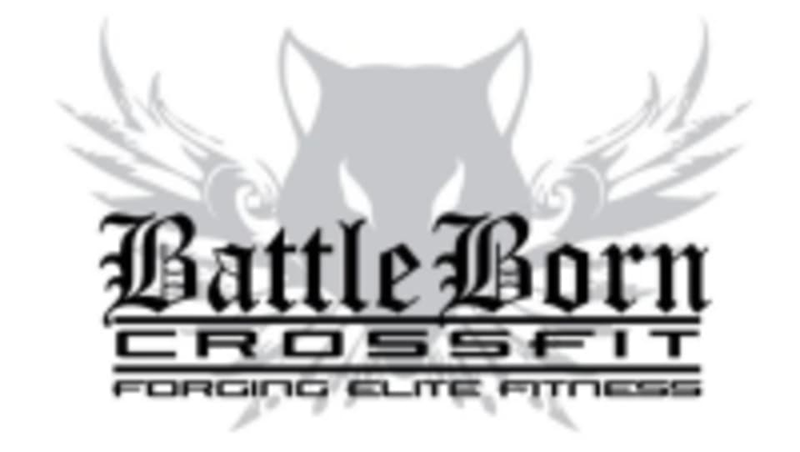 Let Batttle Born CrossFit, one of the first CrossFit affiliates in Reno show you how! Sign up for a session today! This facility is located at 650 South Rock Boulevard #11.